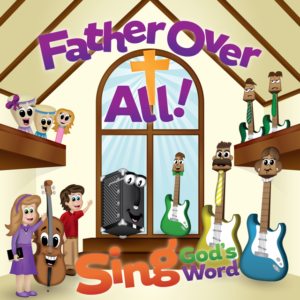 Scripture CD #4, Sing God's Word - Father over All! In our fourth CD, continue to follow the adventures of Anthony, Kori, M.C. and their musical friends from Symphony City. 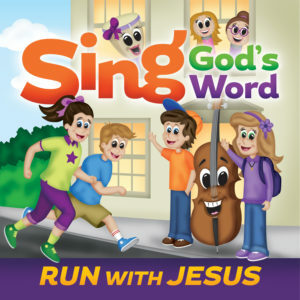 The scripture music and story line are from verses in the Old and New Testaments! Click the slide to 'Listen' to the songs. In our third CD, continue to follow the adventures of Anthony, Kori, M.C. and their musical friends from Symphony City. The scripture music and story line are from verses in the New Testament! Click the slide to 'Listen' to the songs. 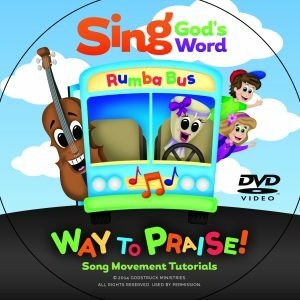 This video features sign & movement tutorials for all the songs from Sing God's Word - Way to Praise!. Click the slide to visit 'The Videos' page. 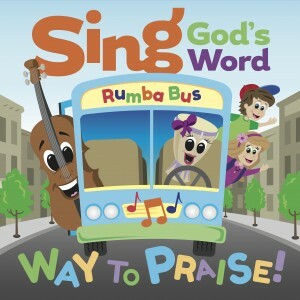 Scripture CD #2, Sing God's Word - Way to Praise! In this sequel CD, continue to follow the adventures of Anthony, Kori, Matt Cello (M.C.) and their musical friends from Symphony City. 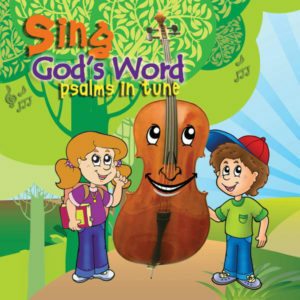 The scripture music and story line are from verses in the Psalms! Click the slide to 'Listen' to the songs. Follow the adventures of Anthony, Kori, Matt Cello (M.C.) and their musical friends from Symphony City. The scripture music and story line are from verses in the Psalms! Click the slide to 'Listen' to the songs. 22"As they were gathering in Galilee, Jesus said to them, 'The Son of Man is about to be delivered into the hands of men, 23and they will kill him, and he will be raised on the third day.'"